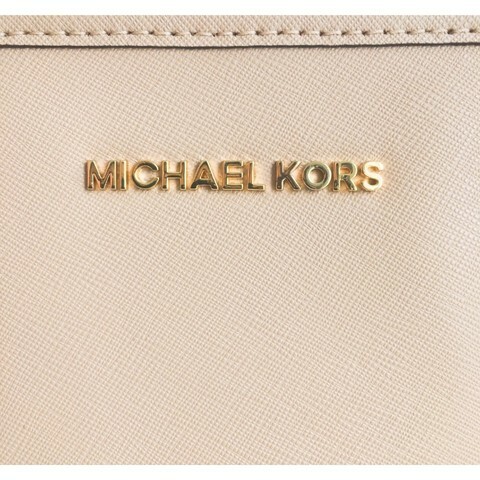 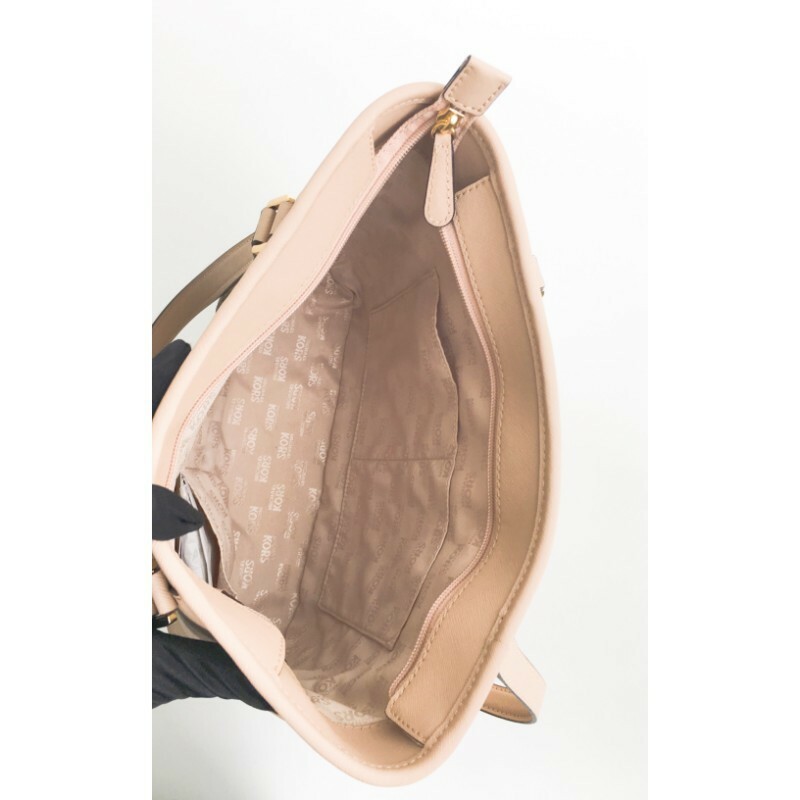 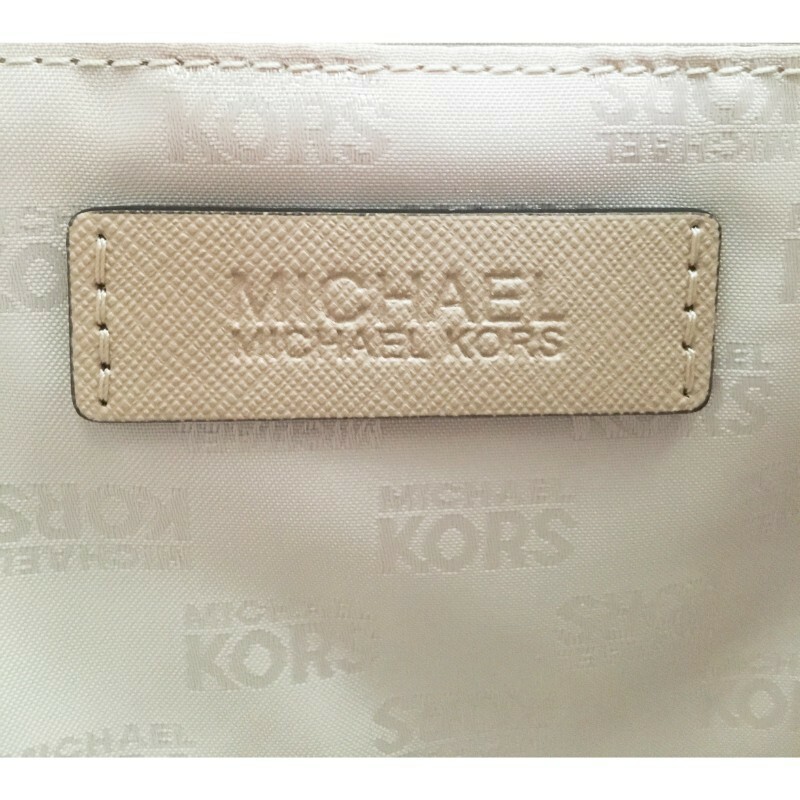 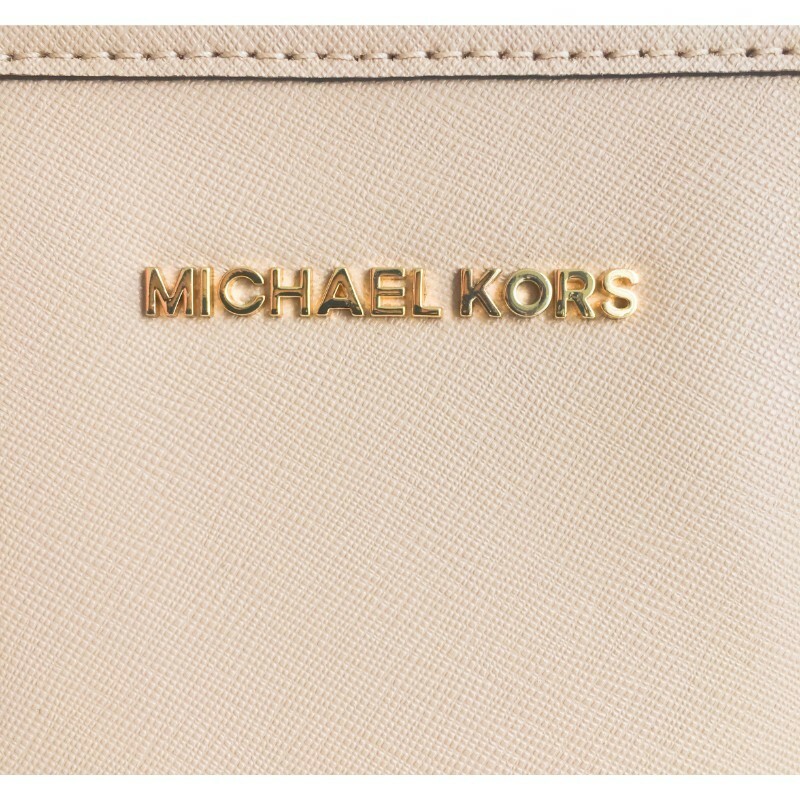 MICHAEL Michael Kors - Sady Small North/South Tote Shoulder Bag. 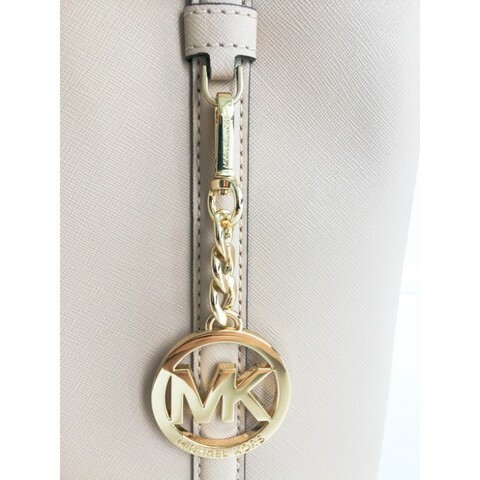 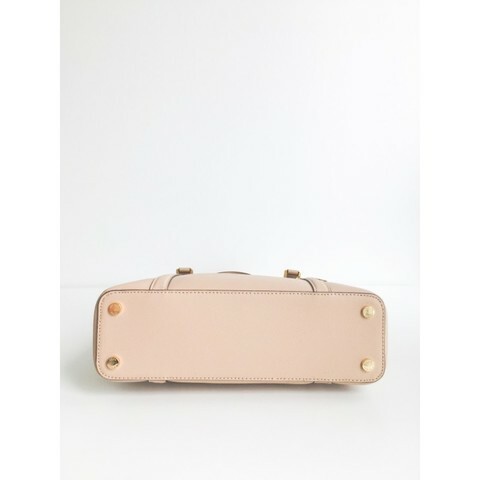 This spacious carryall with sturdy Saffiano leather, hanging MK logo medallion hang charm gives it a polished finish and designed with tailored top handles. 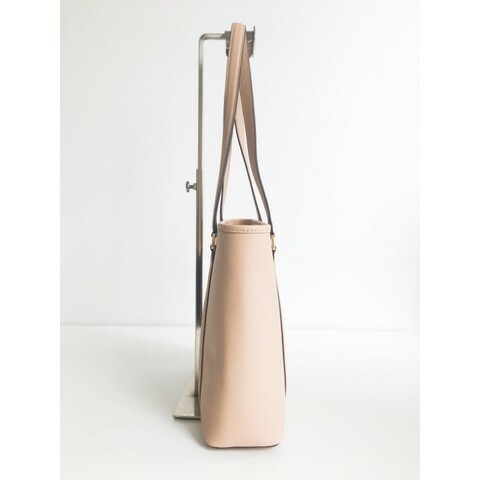 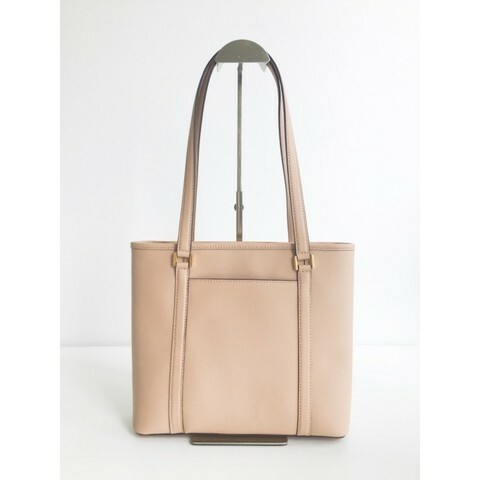 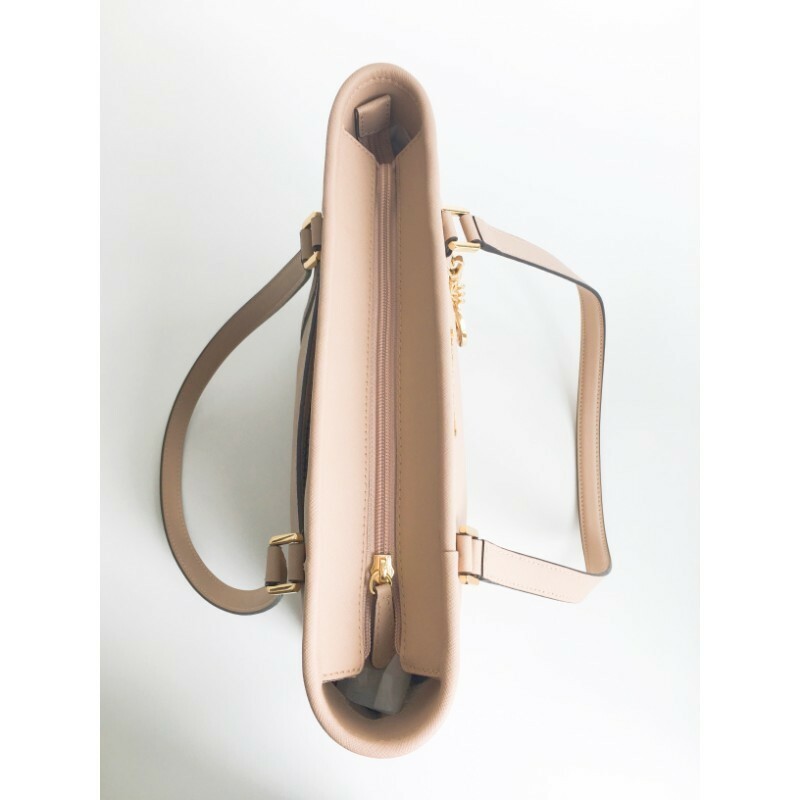 This go anywhere tote infused your wardrobe with elegant versatility.